We are Software Quality Experts! q-leap is a Software Quality company, founded in 2012 and based in Luxembourg. With over 10 experts in software engineering, testing, architecture, business analysis, and project management, we advise, train and implement for our customers’ quality processes and technologies that fit their objectives so that they can deliver better quality software. We have a dream that one day, applications will fully satisfy their users. With an extensive experience in industry sectors in Banking & Financial Services, Healthcare, ICT, Telecoms, the Public Sector, Transportation, and Aviation, our experts possess recognized certifications such as ISTQB, TMMi, Scrum, BBST, RST, Prince 2, and IQBBA, to deliver better quality solutions and quality management to the business. We adhere to the highest quality standards at all levels, helping our clients find and mitigate shortcomings before they reach their customers or end-users. At q-leap, we pride ourselves in attracting passionate and talented individuals that make up our teams, which are all based in Luxembourg. All experts, whatever their role, are used to working closely with other team members to deliver the expected quality as the top priority. Aiming for that, each project is managed with a direct link between q-leap and the customer. The Luxembourg Software Testing Event is a space for exchanging, sharing, and debating the latest trends in Software Testing. Join the community of testers #LSTE. q-leap is a Gold ISTQB® Partner. This software testing organisation operating internationally that recognises companies with a demonstrated commitment to software testing certifications. Luxinnovation, promoter of the luxembourgish economy launched Fit4Digital program to help the Luxemburg small and medium-sized companies to gain in competitiveness by helping them to take the next step towards digital transformation. 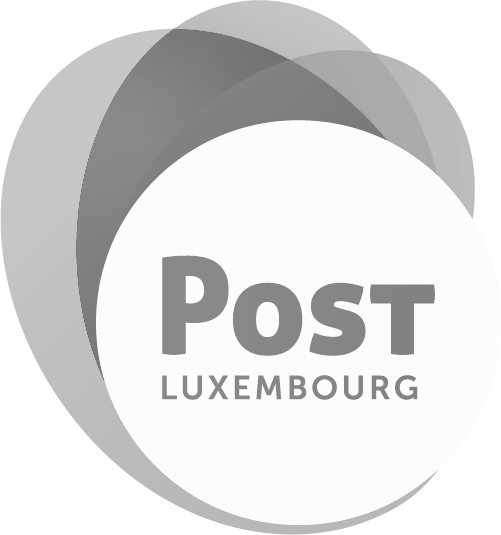 q-leap is accredited as a training provider inside the lifelong-learning.lu portal, part of the National institute for the development of continuing vocational training (INFPC) of Luxembourg. All of our training are online on the web portal and eligible for state co-funding. The Global Association for Software Quality, abbreviated GASQ, is an independent, international association for the common good that pursues the objective of promoting the quality of software used in research, teaching professions and by the industry. q-leap is a Neotys Service Partner. Neotys is a leading innovator in load and performance testing solutions. In pioneering Continuous Performance Testing, Neotys enables Development, QA and IT Operations to quickly and efficiently test the quality and speed of their applications. q-leap is an APSI Member. It is important to us to be part of the ICT community in Luxembourg in order to amplify our voice to the actors in the digital sector and to raise awareness of digital issues. q-leap is an IBM Partner. This strategic partnership allows us being better equipped to better satisfy our client requirements for innovative, end-to-end solutions. This initiative goes in the continuity of our objective to serve our customers as their trusted and strategic partner.